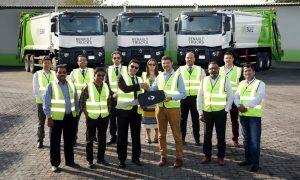 French manufacturer Renault Trucks says sales in Africa increased by 25% in 2018 as it ended the year with a total volume of 54,868 vehicles invoiced, up 10% on the previous year. 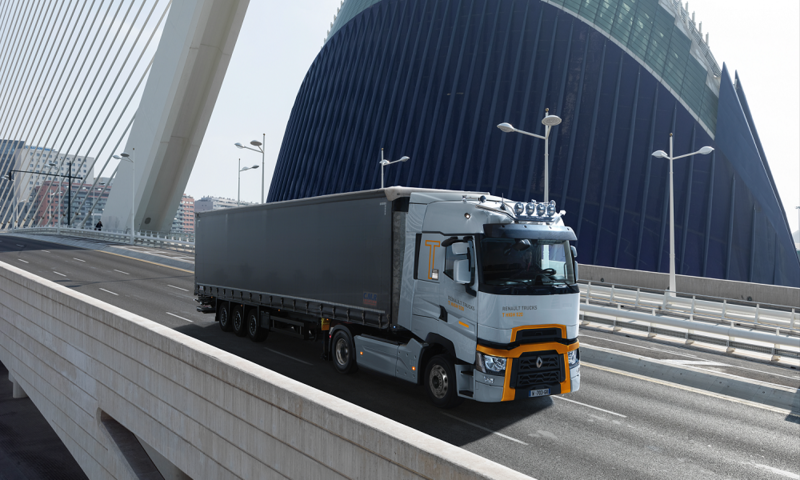 Although it had further double digit increases in Europe and France, deliveries of Renault Trucks vehicles have fell 8.8% internationally, with 4,457 trucks invoiced. This downturn can be explained by the introduction of import quotas in Algeria in 2018, said the company. 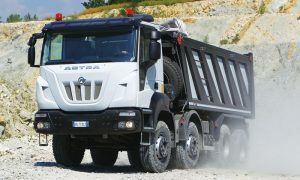 In French-speaking Africa, Renault Trucks holds 20% of the premium range market (up by +1 point in 2018). It also recorded a ‘good performance’ in Turkey (plus 2.1 points with 5.8% of market share). Sales in the Middle East increased by +1.1 point helping the company gain a 6.4% market share. 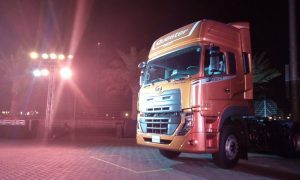 “At the end of 2018, Renault Trucks announced the launch of the 2019 versions of the T, D and D Wide models, designed to reduce fuel consumption by up to 7% compared to previous versions. Renault Trucks is also continuing its research into improving the efficiency of diesel vehicles, with its Optifuel Lab 3 laboratory vehicle. 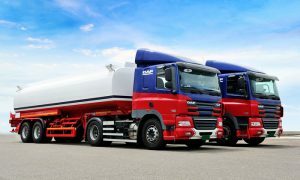 The aim is to reduce fuel consumption by 13% for a full heavy vehicle unit by 2020,” said the company.